As public school curriculums continue to evolve, we are seeing a large shift towards student-led learning. Students are invited to take risks, to fail, and to find creative solutions to the problems they face. This learning modality has been second nature to the seasoned skater as they are often willing to try something upward of a few hundred times in order to learn a new trick or develop and adapt their skills. As engagement of students in physical activity continues to become more difficult in the midst of media saturation, socio-economic, cultural, and social barriers, educators are looking for creative ways to attract children and youth from a variety of backgrounds. In this vein, skateboarding has become an accessible activity for most regardless of ability, race, gender or socio-economic background and a viable option for schools looking to engage their student populations. 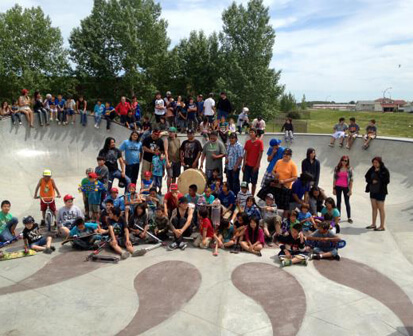 Over the past several years, the development of modern skateparks in close proximity to public schools has led to the creation of a handful of groundbreaking educational skateboard programs across North America. Our Manager of Community Outreach, Everett Tetz, is a former middle school Vice Principal and has a breadth of experience working with youth from a variety of backgrounds. 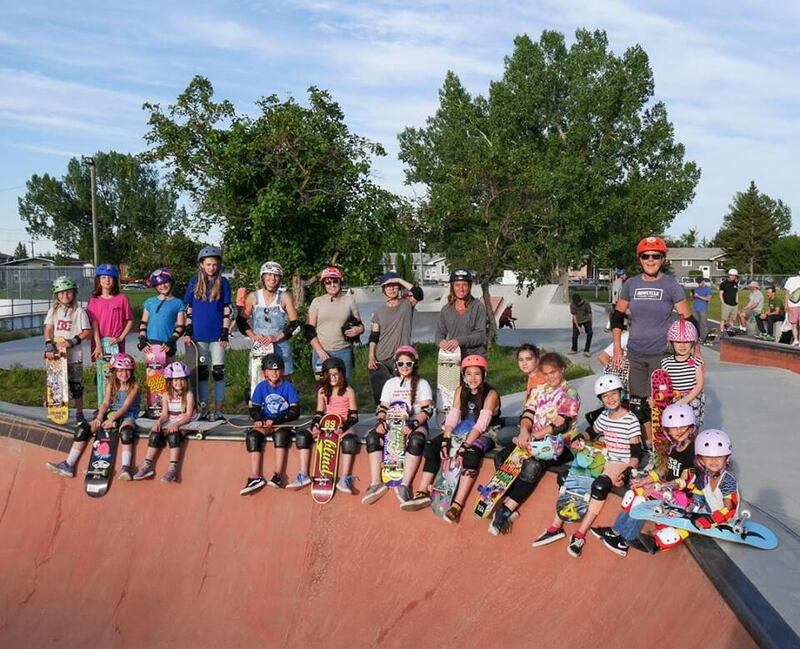 In 2013, Everett created Skate Class – a public school-based skateboarding program that was the first of its kind in Canada with its own locally approved curriculum. Since then, the program has offered skateboarding as an elective for students and has served as inspiration for similar programs starting up across the country. With the inclusion of skateboarding in the 2020 Olympic games, school districts around the world are now looking for ways to integrate skateboarding into the education environment. Through his role with New Line Skateparks and as the founder of his own Non-Profit Academy Skateboard Collective, Everett is passionate about assisting schools across North America to develop their own locally based skateboard programs. New Line Skateparks is available to provide mentorship to educators and connect schools to the right resources needed to make any educational skateboard program a success.